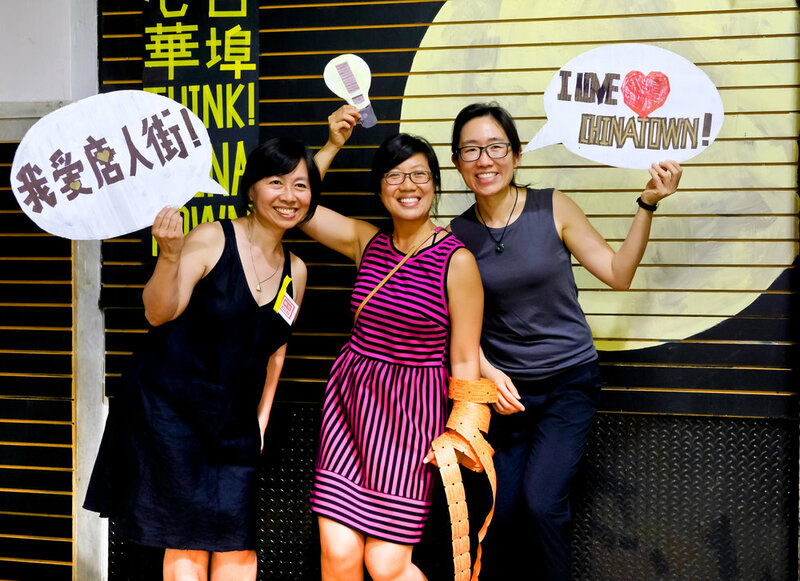 Using the tools of design, community engagement, and volunteer energy, we work to overcome cultural and language barriers to bridge resources to the diverse segments of the Chinatown community. What's the role of art and culture in Chinatown and how do we preserve or promote it? Wouldn't it be nice if the seniors could still hang out in the park in the winter, or when it rains? What city projects are affecting our neighborhood and how do we have a say in them? How do little opera groups get funding if they can't fill out an English application form? Where do young Asian Americans go to learn about and participate in the "real" Chinatown? What are our community organizations doing and how can we support their work? Now, we’ve grown to a network of dedicated volunteers from a broad spectrum of professional backgrounds: urbanists, artists, journalists, lawyers, architects, designers, tech specialists, photographers, poets… The one thing we all have in common is that we love Chinatown! WE LISTEN IN, PLUG INAND BUILD UPON THE STRUGGLES & TRIUMPHS OF THOSE WHO HAVE MADE CHINATOWN WHAT IT IS TODAY. We also bring new energy, ideas, and talents back to the neighborhood, to honor the heritage and sacrifices of our immigrant Chinatown community. WE ARE COMMITTED TO CONNECTION & COLLABORATION ACROSS GENERATIONS, DISCIPLINES & INTERESTS. We design projects that connect existing Chinatown organizations to resources from our neighborhood partners and from outside of the community. 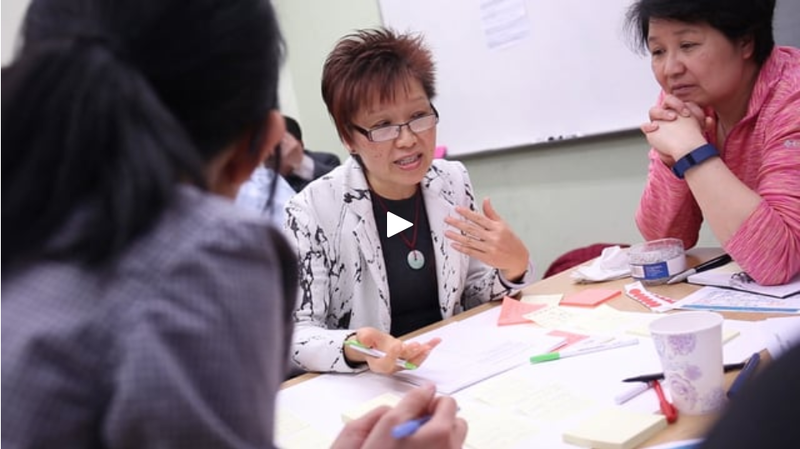 WE DESIGN & LEAD MULTI-LINGUAL FOCUS GROUPS AND WORKSHOPS. 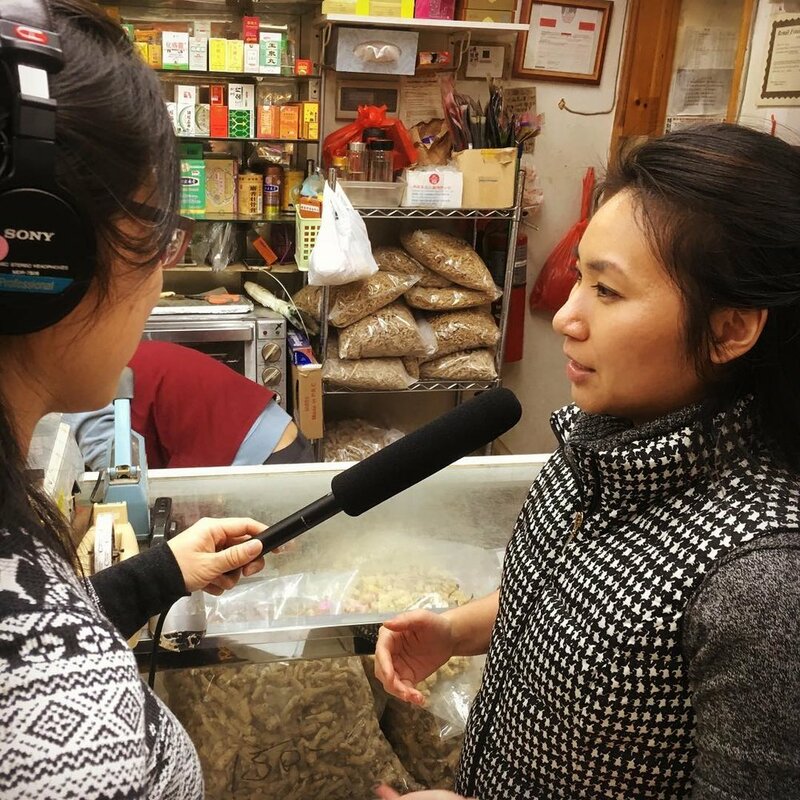 We bring experience and expertise to our design of bilingual workshop materials and we run multi-dialect community engagement workshops that reflect the demographics of Chinatown.